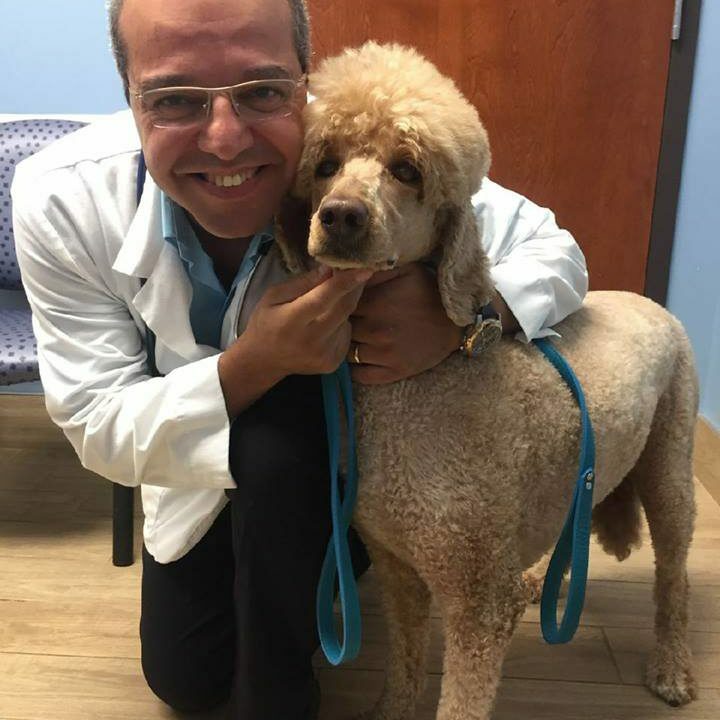 Dr.Sam Masoud has been working as one of St.Catharines Animal Hospital’s Veterinarians since November 2015. He previously worked in different hospitals as an ER veterinarian in the GTA & Niagara regions before he joined the St. Catharines Animal Hospital team. He decided to pursue a career as a veterinarian because he loved working in the medical field, especially with animals. He had his first dog in grade 7, which was a German Shepherd. In 1993, he joined a 5-year university program at vet school, then did post-graduation training for 6 months in different veterinary branches. He started his career working with buffaloes, cows, and poultry (broiler, breeder and layers). He then changed to small animals when he moved to Canada. After he finished the VSTEP program with Guelph University and got his veterinary license to work in Ontario. Dr. Masoud is interested in soft tissue surgeries, internal medicine and emergency cases. He is also registered to work in the state of New York. Dr. Masoud is married and has 2 kids, a 17-year old boy who is interested in a medical career and a 13-year old girl who wants to be a veterinarian just like her dad. Dr. Masoud enjoys fishing and watching soccer during his free time. His favorite teams are Egypt and Toronto FC.